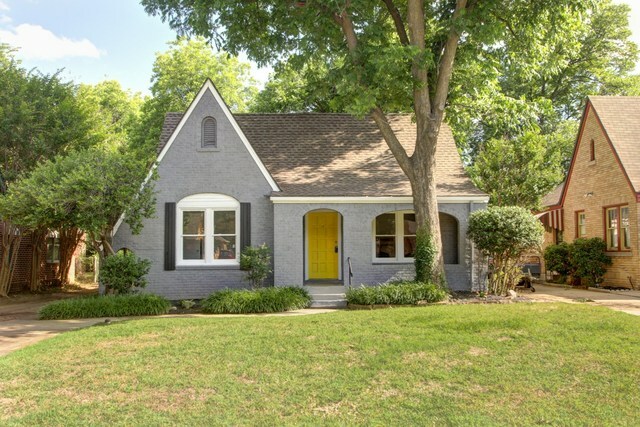 Amazing remodeled home in Historic Linwood neighborhood. Check out this beautiful new kitchen! Carrera marble counter tops, new custom cabinets, modern twist on subway tile backsplash & new tile floors. Living room has original fireplace & tray ceiling. Master suite includes an incredible bathroom w/ walk-in shower & custom vanity w/ vessel sink. 300 sqft guest suite, additional living or office off the back of garage! New deck off the kitchen!